Himmelbrunnen, 2010. 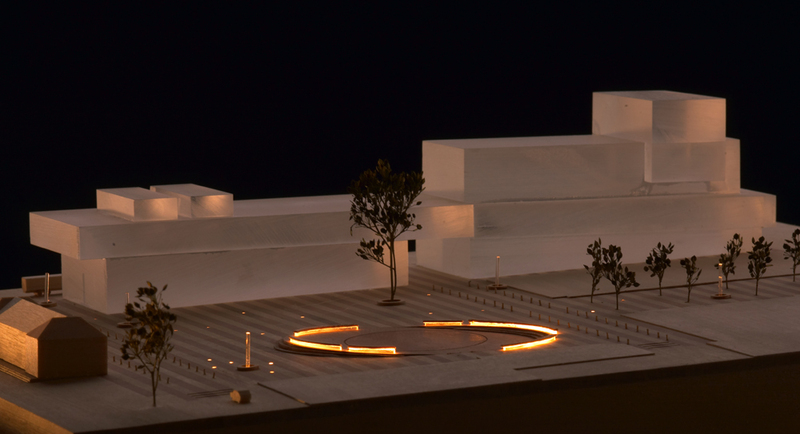 Scale model showing Stortorget with Himmelbrunnen, and the upcoming new Culture House in the background. This entry was posted in Uncategorized by Anders Krüger. Bookmark the permalink.